Come battle the Silver King! There is simply nothing like tarpon fishing in Naples anywhere else in the world. We have a healthy year ’round fishery and all the right flats, creeks, rivers, passes, and beaches to make it flat out amazing. 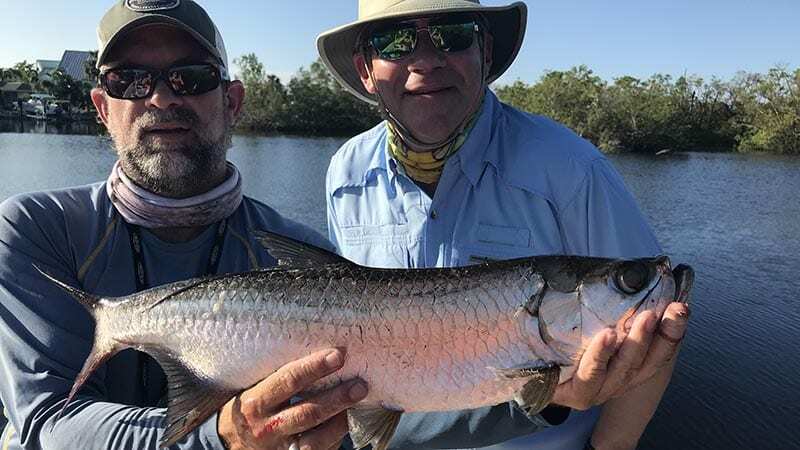 Tarpon fishing is an experience you will never forget. The strikes are amazing, the drag-screaming runs are jaw-dropping, and the leaps into the air will burn into your memory for a lifetime. 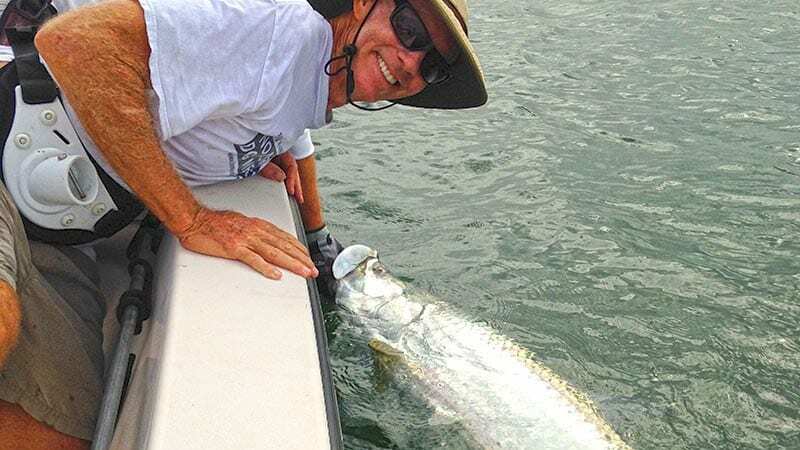 You owe it to yourself to tarpon fish with Capt. Geoff in Naples — at least once in your life. Thunderous strikes, drag-screaming runs, amazing aerial displays… what more could you ask for? Our average fish during peak months weighs right around 100lbs. The rest of the year, we target juvenile tarpon that run from 5lbs to 40lbs. 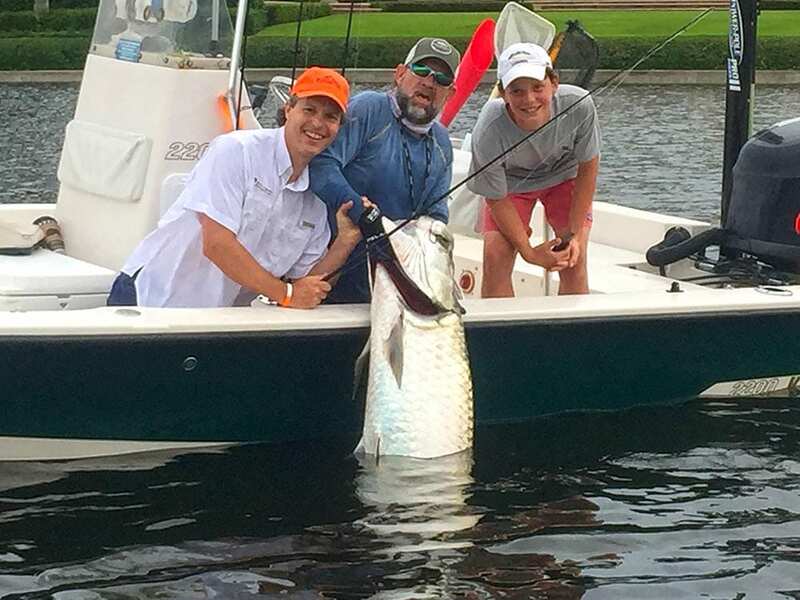 Late March through July is peak time for GIANT tarpon. This is when the migratory “Silver Kings” come visit our area. 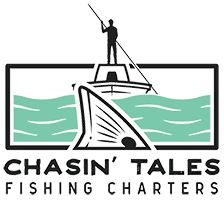 If you are looking to catch the fish of a lifetime, you should be here in the spring and summer. 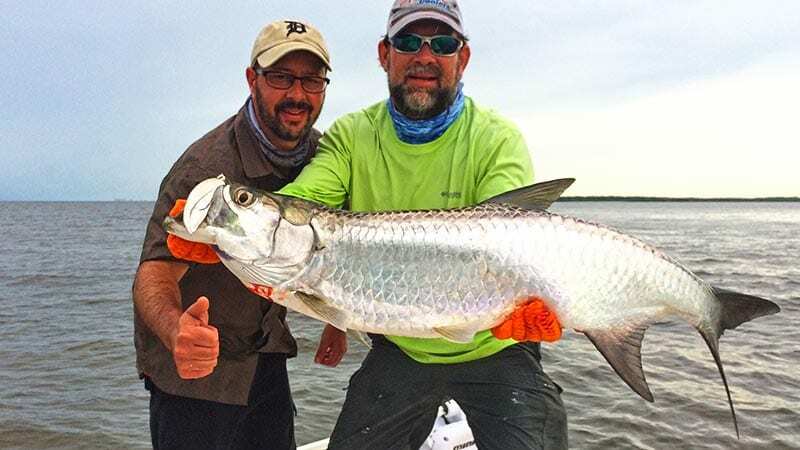 You will NEVER forget hooking your first 100lb tarpon — we guarantee it! We are lucky to be home to one of the most productive breeding grounds for tarpon in the world. Our miles and miles of creeks provide sanctuary for tarpon year ’round. They range from 5-40lbs and we absolutely love fishing for them on light tackle — you will too!